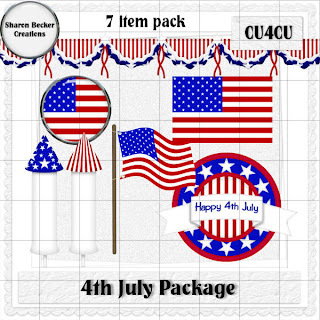 Sharon Becker Creations: 4th of JUly FREEBIE Limited Time availability!! 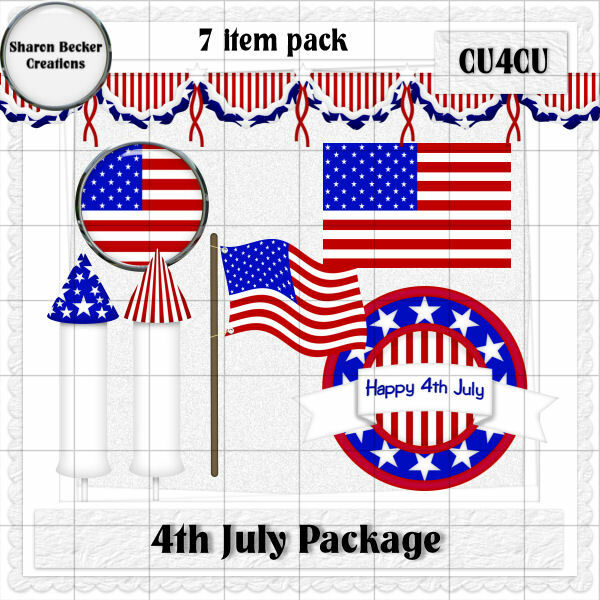 4th of JUly FREEBIE Limited Time availability!! after one day it will be gone!! Use them to start you on your way to designing those scrapkits! or use them to make your printables,candywrappers etc!